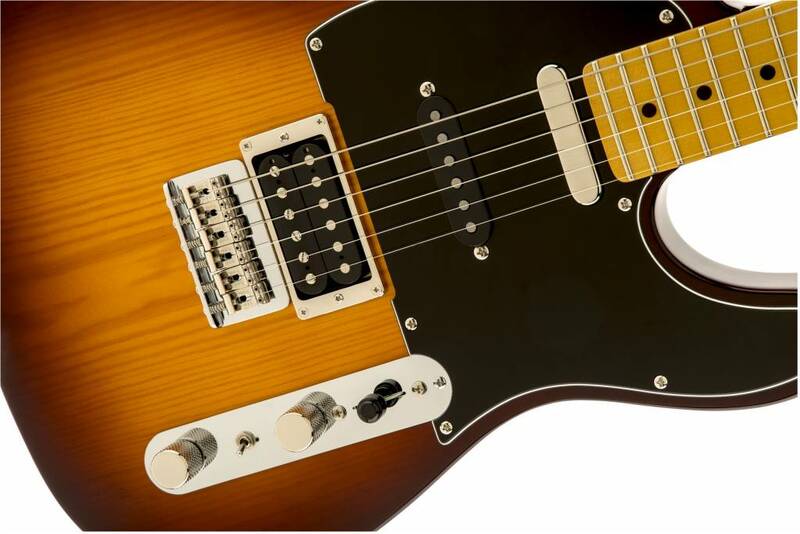 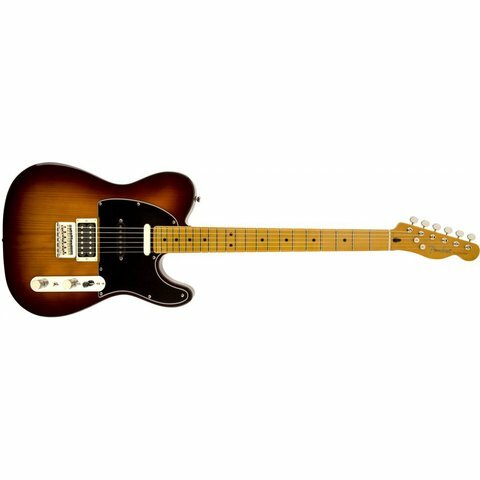 The Modern Player Telecaster Plus HSS is that rare bird among Telecaster guitars-a triple-pickup model-further distinguished by a pine body and mini-toggle coil-split switch for the Modern Player humbucking bridge pickup. 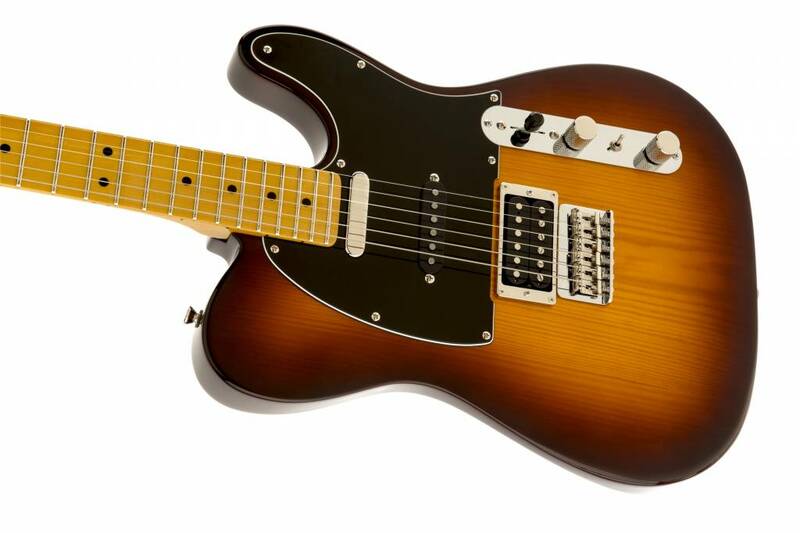 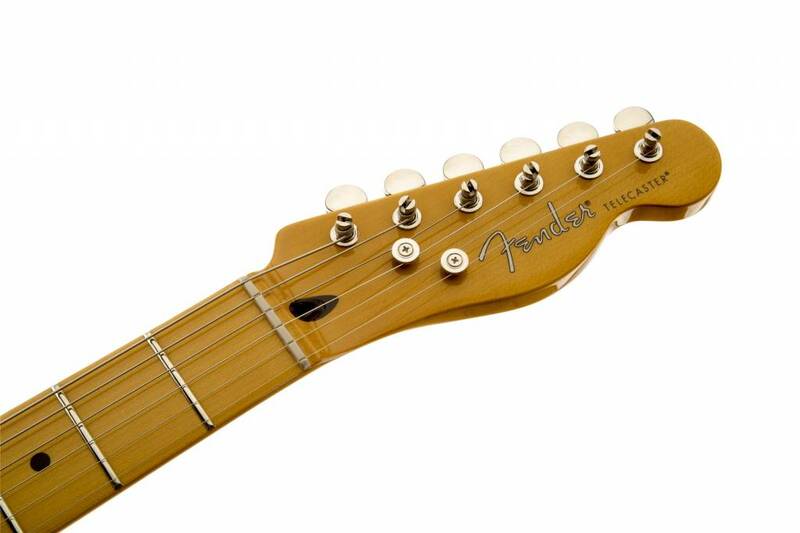 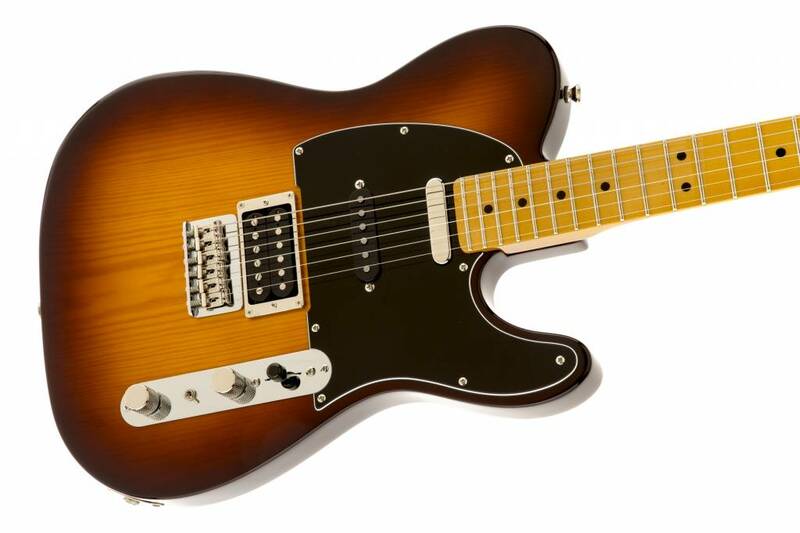 Other features include "C"-shaped maple neck, maple fingerboard with 9.5" radius and 22 jumbo frets, Modern Player single-coil Telecaster neck pickup and Modern Player Stratocaster middle pickup, five-way pickup switching, three-ply pickguard, knurled "chrome-dome" control knobs, vintage-style Stratocaster strings-through-body six-saddle hard-tail bridge, vintage-style tuners and nickel/chrome hardware. 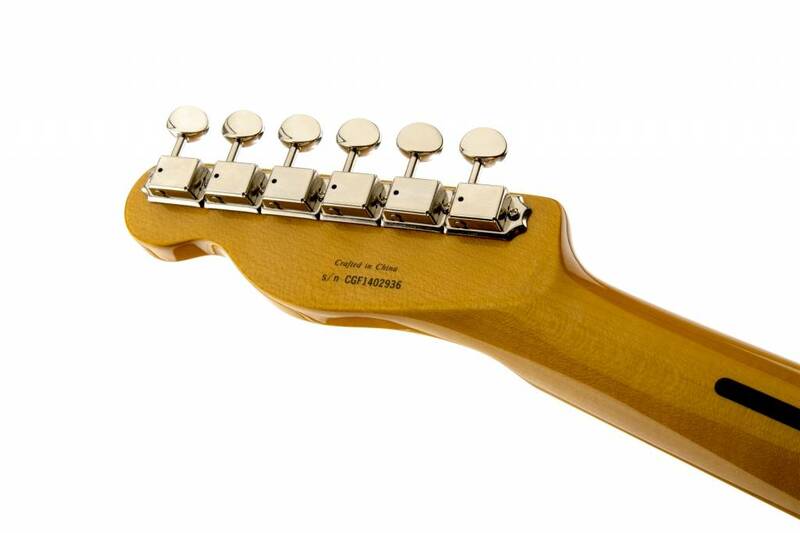 Available in Honey Burst and Charcoal Transparent.